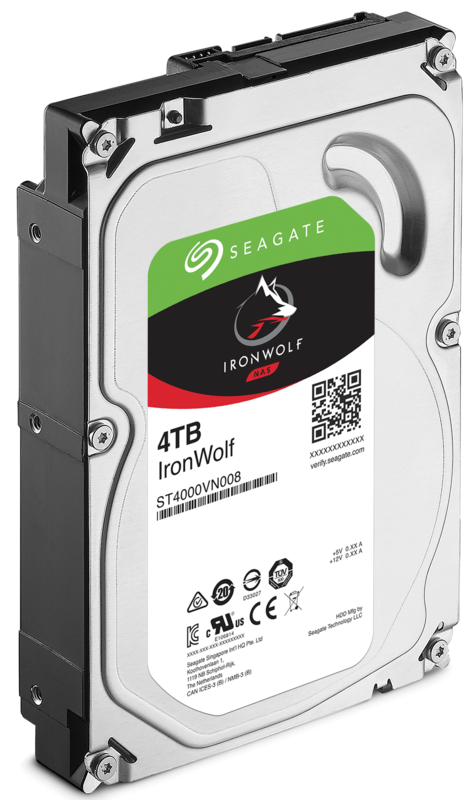 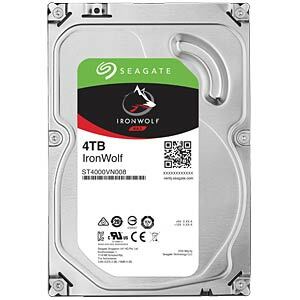 Seagate IronWolf hard drives are resilient, scalable and always ready-to-use and are optimised for NAS enclosures in homes, SOHO systems and small and medium-sized businesses as well as for creative experts. 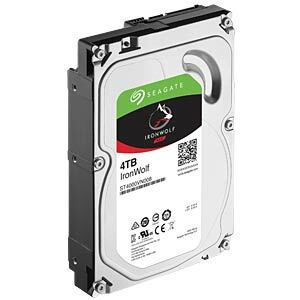 They provide optimum performance in systems with multiple hard drives thanks to AgileArray technology and RV sensors. 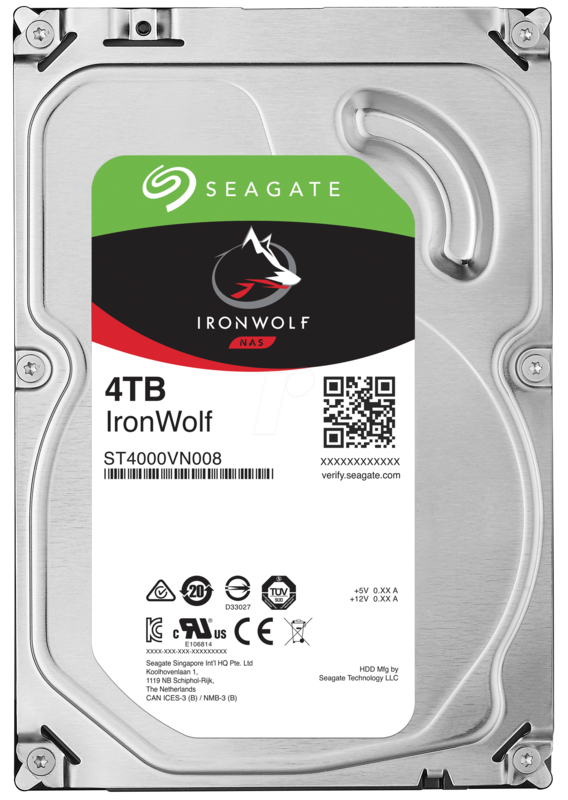 The IronWolf is equipped with AgileArray technology and is optimised for NAS systems to ensure the ultimate NAS experience. 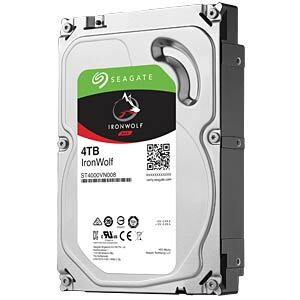 The hard drive features dual-plane balance for constant performance, RAID-optimised firmware and advanced power management. 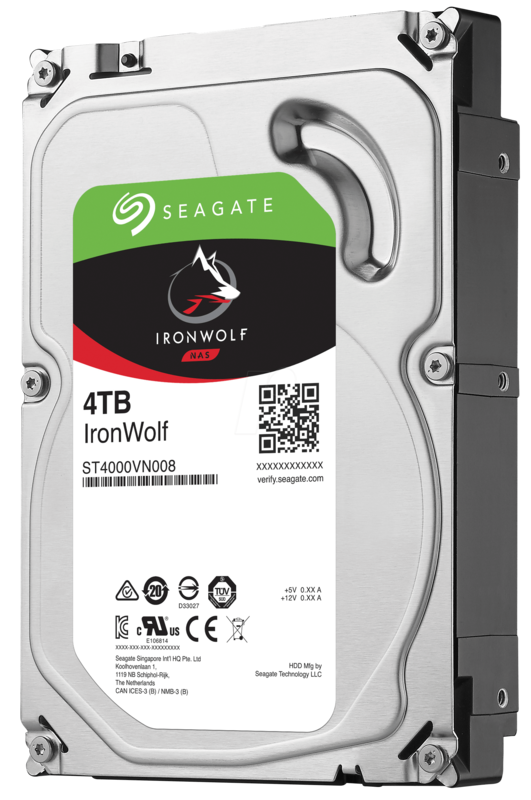 IronWolf hard drives can handle the continuous workload of any business environment. 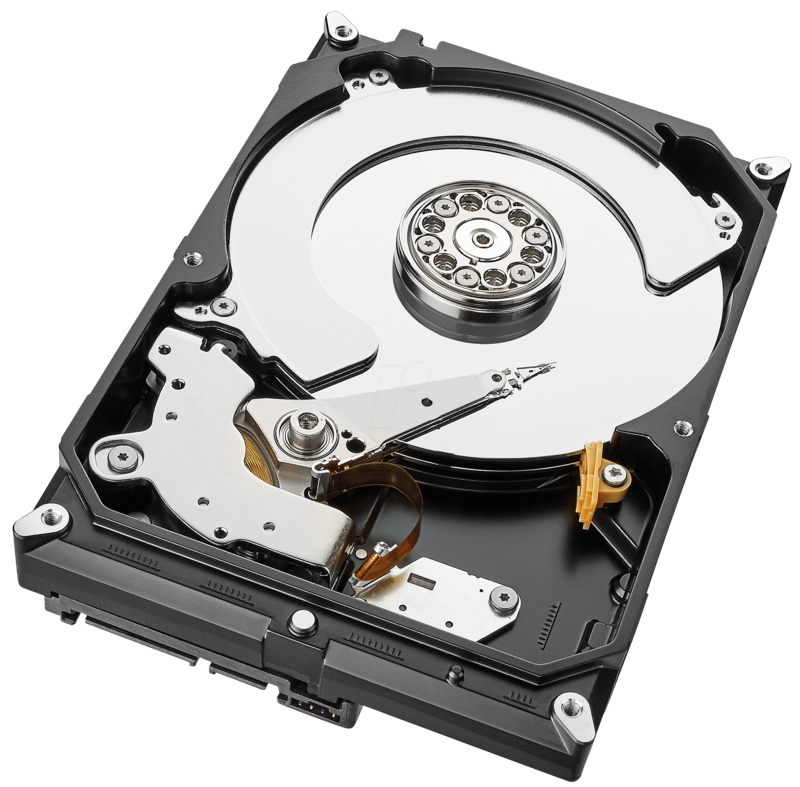 A high data throughput and a high workload rate of 180 TB/year for managing multiple users without any issues and for transferring large quantities of data all year round.